Why buy a Toyota Plus approved used car from a Toyota dealer? Buying a used car is a big investment that requires careful consideration. That’s why we’ve introduced Toyota Plus, an approved used car programme that delivers peace of mind every step of the way. 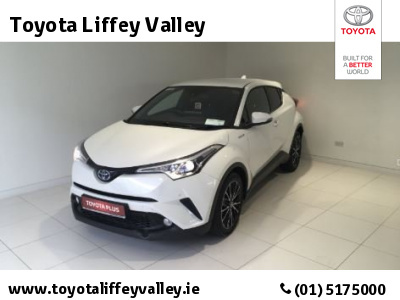 Toyota dealers have been selling used cars in Ireland for over 40 years and have an excellent reputation. In the unlikely event that something does go wrong with your used car, you can rest assured that your Toyota dealer will do everything in their power to resolve the situation. Toyota cars retain their value longer than any other brand in Ireland. When the time comes to change your vehicle, your Toyota Plus approved used car will retain its value, ensuring you get a great deal on your next car. Make the smart choice with Toyota Plus Approved Used Cars. Toyota Plus vehicles come with a minimum 12 months warranty, which has one of the most comprehensive levels of cover available in the market. Toyota Plus vehicles come with full roadside assistance that includes a breakdown and recovery service. Roadside Assistance is available both in Ireland and throughout Europe, 24 hours a day, 365 days a year. All Toyota Plus approved used Hybrids benefit from Hybrid Life Assurance, providing a further one year of Hybrid Battery Extended Care, which can be renewed up to 10 years. Prior to sale, all Toyota Plus approved vehicles pass a rigorous 100 point technical check, carried out by a trained specialist at a Toyota dealer. Whichever vehicle you choose, every Toyota Plus approved used car will be fully prepared, so you can drive away safely, sooner than you think. When buying a Toyota Plus approved used car from your Toyota dealer, there are a range of flexible finance options available at very competitive rates. Nobody is better qualified to service your Toyota Plus approved used car than Toyota trained technicians. Your Toyota dealer can talk to you about Service plans, a tool to help you save money on your servicing costs. cover which can renewed for up to 10 years. What are the benefits in buying a used car from a Toyota Dealer? 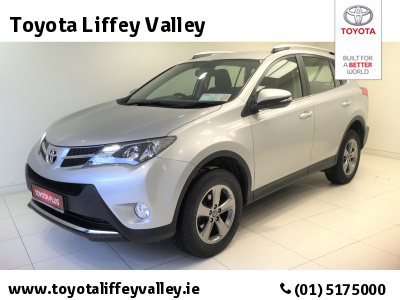 Toyota dealers have been selling used cars in Ireland for over 40 years and have an excellent reputation. When a used car comes from a Toyota dealer, you can be sure that the vehicle will have the highest levels of quality, reliability and most importantly, safety. In the unlikely event that something does go wrong with your used car, your Toyota dealer will do everything in their power to resolve the situation. Do used Toyotas have good overall resale value? Toyota is No.1 in Ireland for overall resale value, meaning that Toyota cars retain their value longer than any other brand in Ireland. When the time comes to change your vehicle, your Toyota Plus approved used car will retain its value, ensuring you get a great deal on your next car. In what way do Toyota Plus used cars deliver peace of mind? All Toyota Plus vehicles have completed a 100 point technical check so they have achieved the highest standard in quality. A 12 month warranty and roadside assistance come with every Toyota Plus approved used car. So, if something goes go wrong, a resolution is only one phone call away. Do Hybrids make good used cars? Our wide range of Hybrid models are easy to drive, offer class leading C02 emission and running costs and best of all, feel great to drive. Most importantly, you don’t need to plug in a Hybrid to charge it – the Hybrid engine is complimented by a petrol engine, meaning the car is self charging. Do Toyota dealers offer finance on used cars? Yes, your Toyota dealer would be happy to discuss the wide range of finance options available to you for your used car. Where can I buy a used Toyota? 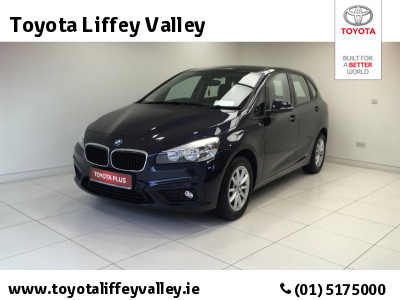 In the first instance you can use our Used Vehicle Locator which presents all of the TOYOTA PLUS approved used cars for sale by Toyota dealers both nationally and in your area. 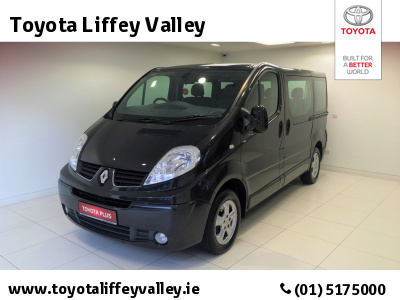 12 Month Warranty, Roadside Assistance, Finance Available, Service Plans Available, 100 Point Technical Check.